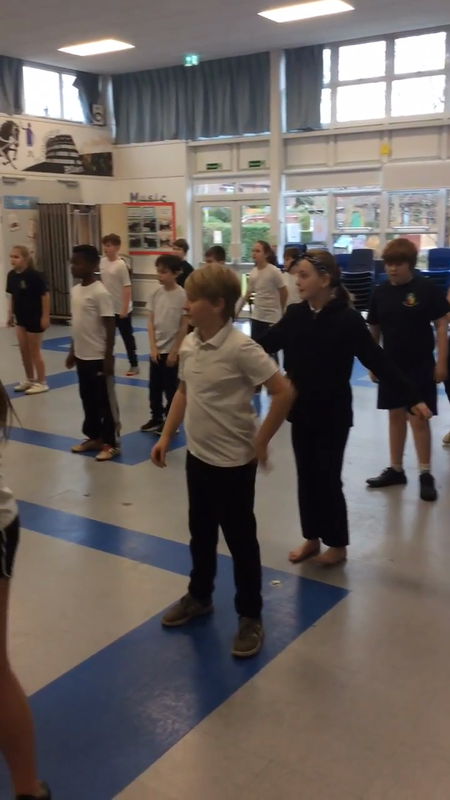 Part one of our dance - sorry it's in two parts - our website has a video length limit! Please can I remind you that PE kits MUST come in to school on a Monday and go home on a Friday. 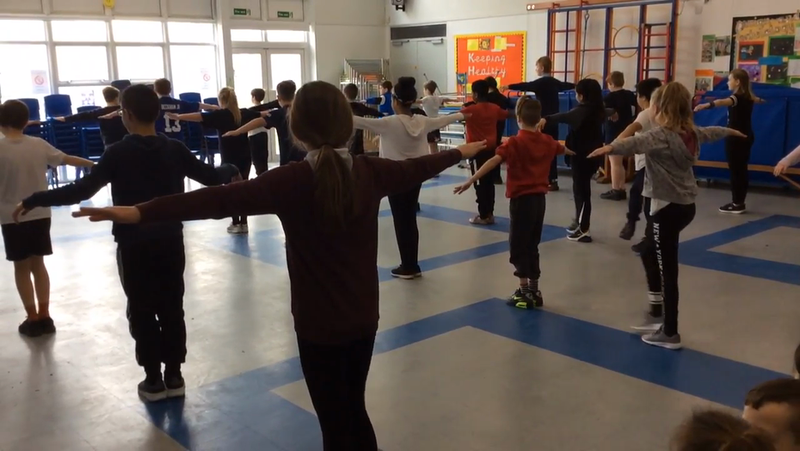 We are still getting a handful of children with no kit for our dance lessons. My spare PE kits have been loaned out and not returned so I now have no spare kit to loan children. If anyone has any spare kit at home, please could it be returned and if anyone has any old kit that they would like to donate in age 10 plus then we would really appreciate it. This week is e-safety week in school. 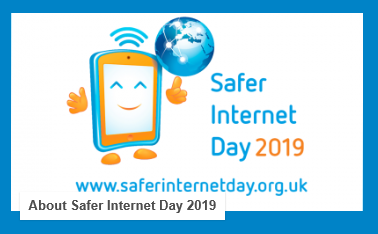 Tuesday 5th February is national Safer Internet Day. In year Six we will be talking about how children use the internet and what choices they make when using it. We will also be discussing the positives and negatives of the internet and how we can use of power of choice when faced with decisions regarding permission and consent. Happy New Year to all Siena pupils and their families! We have a super busy term ahead of us as we strive to make great progress once again towards our end of year assessment results. Below is a copy of our term overview. 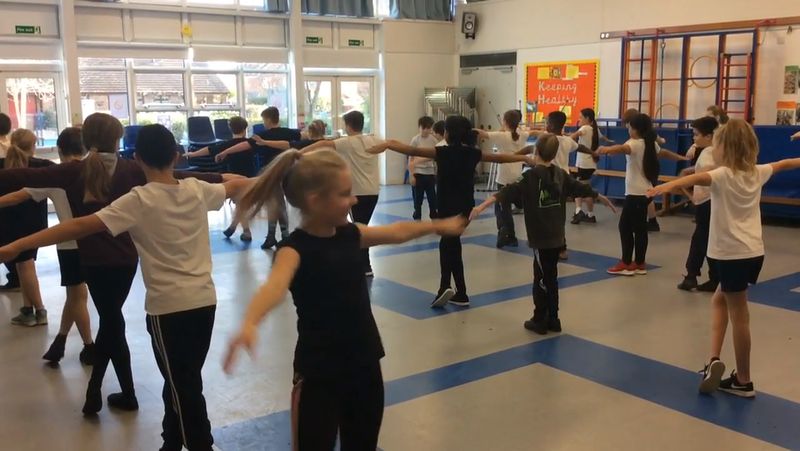 PE this term will be on Tuesday mornings as we have a teacher from Harrow Way coming in to take dance lessons - please remember PE kits should still be in from Monday to Friday though. Please remember to make a note of Forest School days - timetable below - and bring in kit on days marked Year 6. 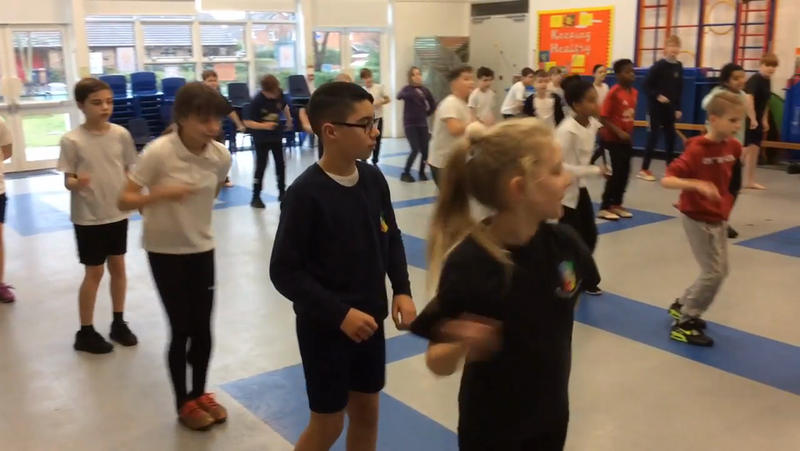 Welcome to the Year Six class page! Year Six are called Siena class and we are situated in the huts. Our class teacher this year is Miss Evans. Miss Dixon teaches us on a Friday and Mrs Beacock is our PPA cover teacher. Mrs Wright is our Learning Support Assistant. 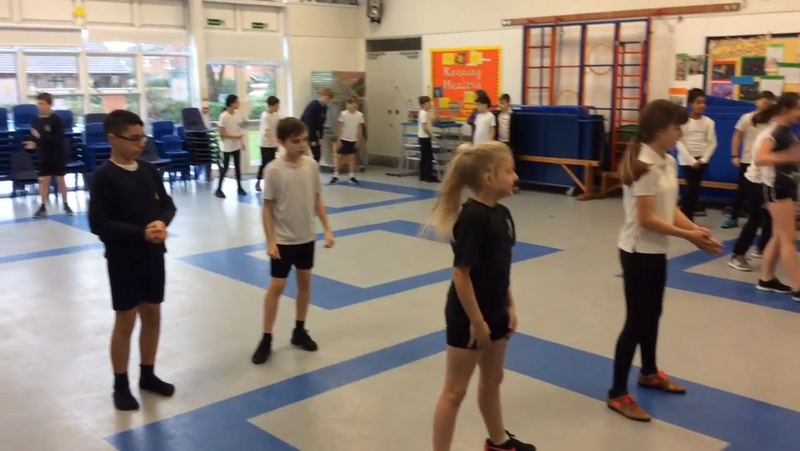 The children have come back ready for the challenge of Year Six and are all working incredibly hard already. Please can I remind all children and parents that PE kit needs to come in on a Monday and go home on a Friday. We are doing hockey outside this term so trainers are essential. Also as the weather becomes cooler children may wish to wear jogging bottoms. Also please remember to read to read every evening at home and record it in your reading diary. A parent then needs to sign it to count towards reading rewards. Also keep practicing those times tables! We are looking forward to a wonderful year of learning. 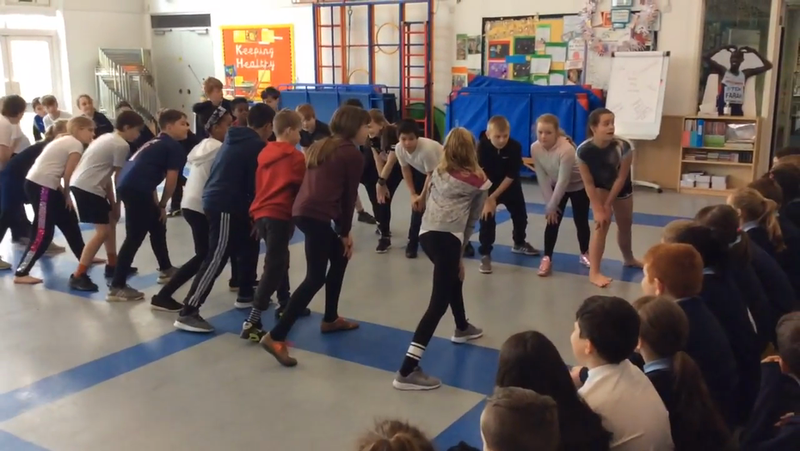 Year Six is a challenging year but it is also the most exciting. If ever you wish to talk to me please do pop in after school. Friday 2nd November - Bikeability Fix - remember to bring your bike and helmet to school. Details to follow. W/B 5th November - Bikeability (Mon-Thurs 9-11) - remember to bring your bike and your helmet. Details to follow. Wednesday 28th November - Friday 30th November - Calshot residential trip! We have had 4 1 6 7 9 visitors!